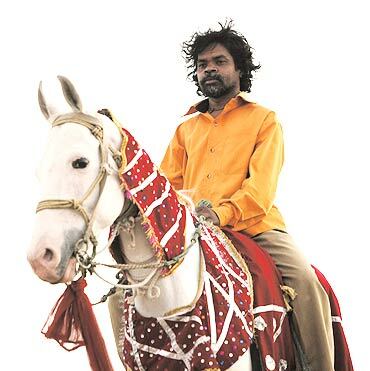 Rediff.com » Movies » Will India shine at Cannes 2010? Will India shine at Cannes 2010? One time jury member Aishwarya is a consistent feature at Cannes every year, where she has mostly made headlines because of her sartorial decisions. She has been dressing better of late, however, and this year will be seen promoting L'Oreal cosmetics as well as her upcoming Mani Ratnam film, Raavan. The film, however, will not be showing at the festival. When Mallika first appeared at Cannes a couple of years ago to promote her Myth, starring Jackie Chan, the paparazzi went crazy. The world's press compared her to the legendary Brigitte Bardot. Ms Sherawat, now mostly based in LA, comes to Cannes along with her new film, Hissss and more news regarding her next, a romantic comedy Love, Barack. Slumdog Millionaire fever set the lovely Mumbai girl Freida Pinto's popularity skyrocketing, with major international directors clamouring for her attention. She has completed shooting for Julian Schnabel's next, Miral, but her real big release is Woody Allen's next film, You Will Meet A Tall Dark Stranger. Pinto will be taking the film to Cannes. 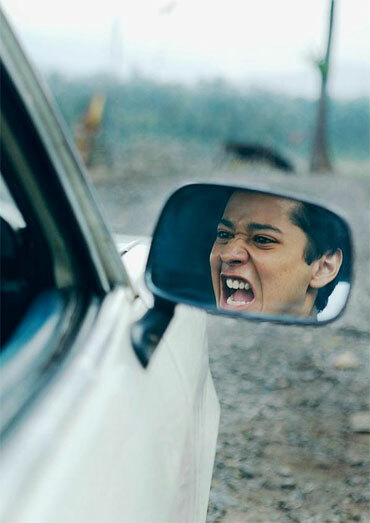 Motwane's directorial debut, Udaan, is one of the first Indian films in many years to actually be in competition at Cannes. It's a monumental achievement, and this film is the story of a teenage boy trying hard to reconcile his humdrum existence with his lofty dreams of being a writer. The film, which will premiere at the festival, will be part of the Un Certain Regard section of the competition. 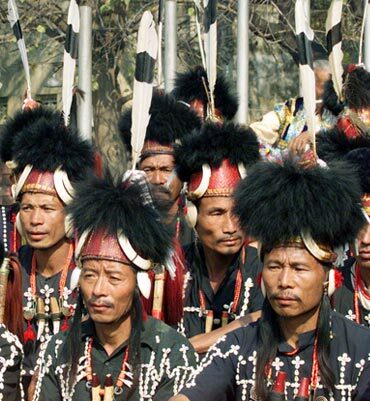 This tribe from Nagaland, famous for their body ink, among other things, are the subject of a 15-minute documentary. Directed by Vikeyeno Zao, Last Of The Tattooed Head Hunters is an English documentary about this tribe, trying to shed light on these people often unfairly dismissed as savages. The film will be part of the Cannes Short Film Corner. Besides these, UTV has decided to take several films to the Cannes market in the hope to find buyers. These include Aamir Khan Productions' highly awaited Peepli Live, directed by Anusha Rizvi; Harishchandrachi Factory, India's entry for the last Oscars; and UTV's animated productions like Arjun, the Warrior Prince. Besides UTV, other Indian filmmakers will also surely be taking high profile films to the Cannes market, in the hopes of securing lucrative foreign distribution deals.